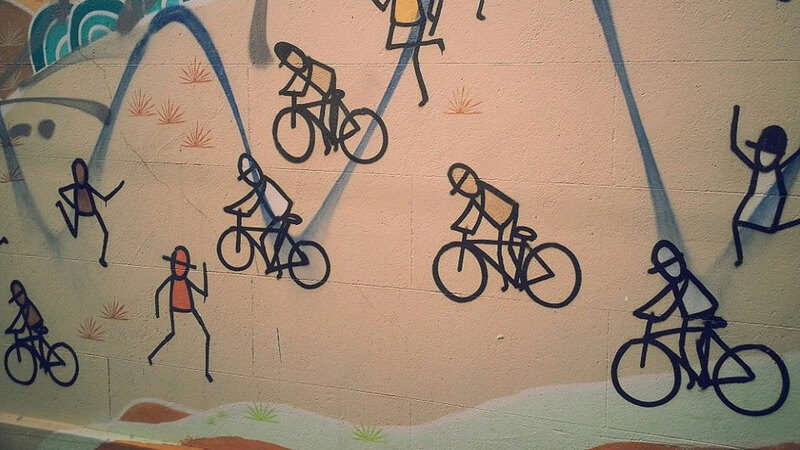 Riding in Melbourne: Perceived fear or real risk? 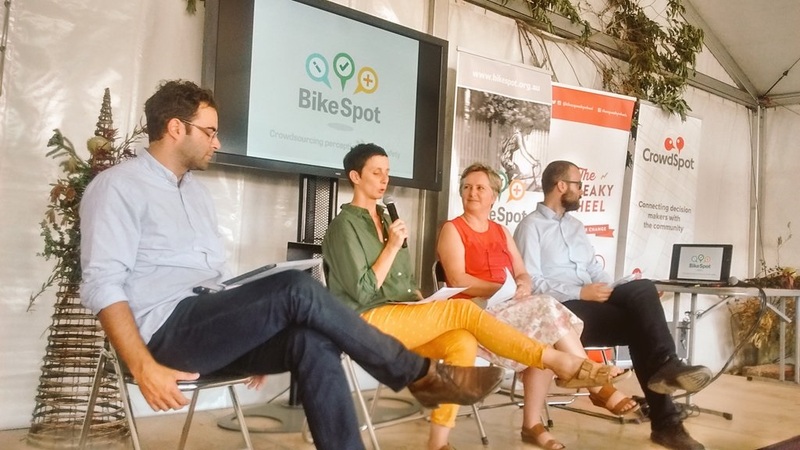 At this years Sustainable Living Festival, The Squeaky Wheel, CrowdSpot and Treadlie presented the forum: Riding in Melbourne: Perceived fear or real risk? This forum was also a launch for the new BikeSpot project, a collaboration, enabled by a TAC Community Road Safety Grant, between The Squeaky Wheel and CrowdSpot, to understand the bicycle riding community's perceived level of safety compared to historical crashes at locations across Melbourne. Panel included: Anthony Aisenberg, Director at Crowdspot, Pip Caroll, Founder and Director at The Squeaky Wheel, Jane Waldock, Manager Sustainability and Strategic Transport, City of Yarra, Alexander Sheko, Consultant, GTA Consultants and questions from the audience. Check yarrabug.org/radio for the entire forum audio as seperate podcast.